Grange is thrilled to announce the opening of a brand new Aston Martin car buying experience for you. Aston Martin Hatfield is open now and replace’s our Aston Martin Welwyn dealership on Stanborough Road with a new state-of-the-art facility on Mosquito Way in Hatfield Business Park. Our new home on Mosquito Way is an unbelievable building. Inside, you will discover the freedom of space that allows you to explore the entire Aston Martin range in a contemporary environment – designed around you. 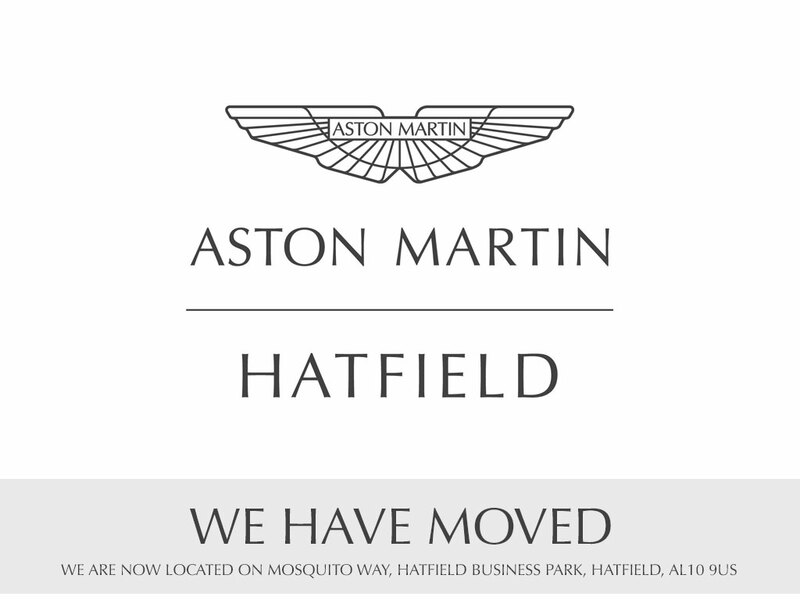 Our new Aston Martin Hatfield dealership is open now. Visit us on Mosquito Way, AL10 9US located in Hatfield Business Park or find us online here; https://www.grange.co.uk/dealerships/aston-martin-hatfield. We look forward to welcoming new guests and seeing our existing customers at our new facility.